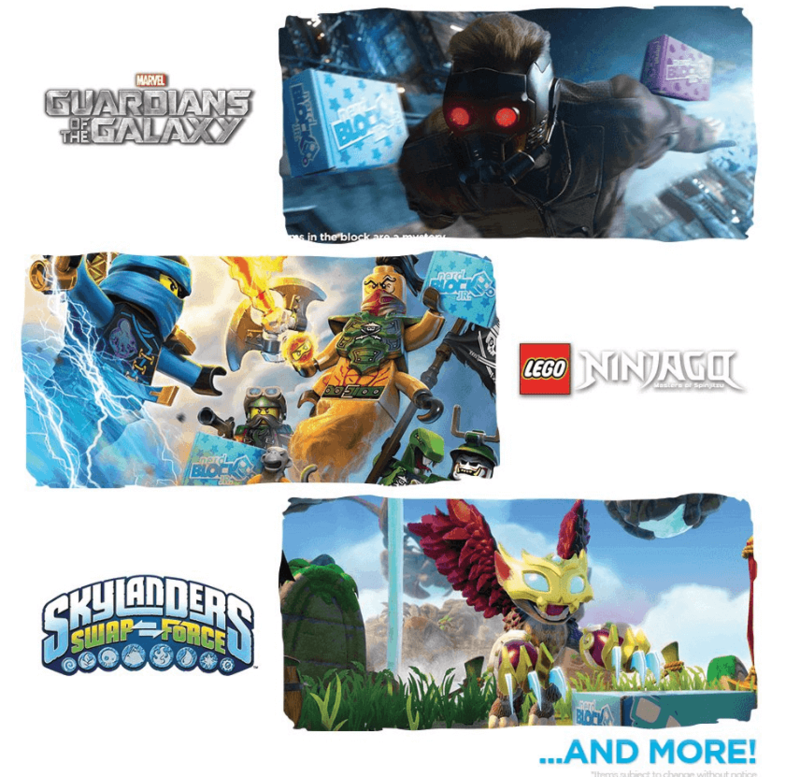 See the full spoilers for the June 2017 Nerd Block Jr. boxes for boys! 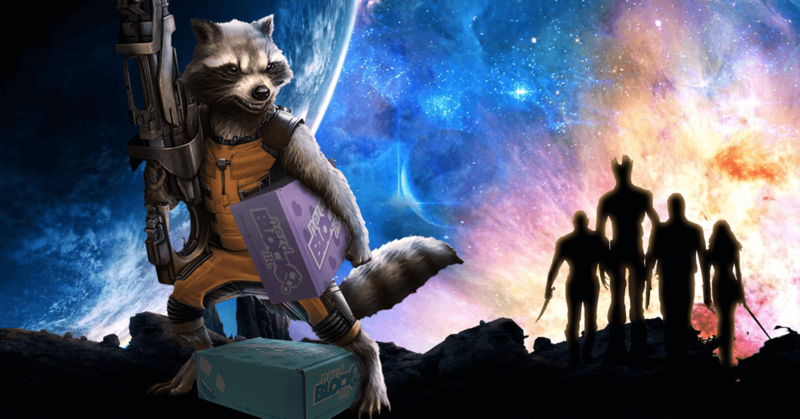 See the spoilers for the July 2017 Nerd Block Jr. boxes for boys! Now with a shirt for your mini-nerd! 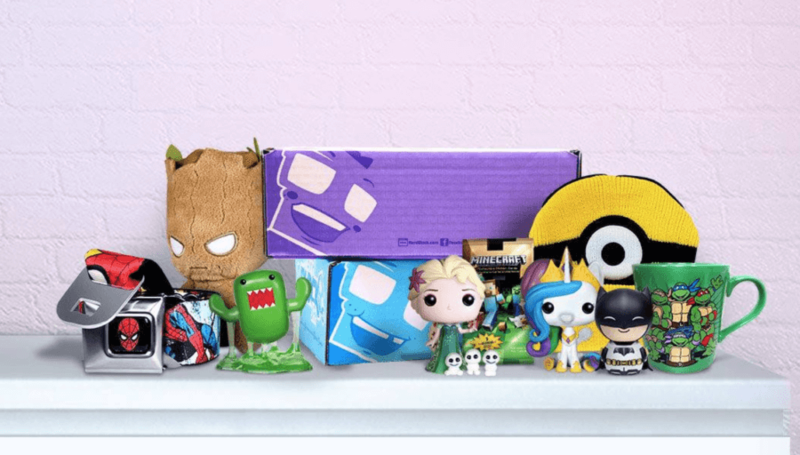 See the spoilers for the June 2017 Nerd Block Jr. boxes for boys! Now with a shirt for your mini-nerd! See the spoilers for the May 2017 Nerd Block Jr. boxes for boys! Now with a shirt for your mini-nerd! See the spoilers in the April 2017 Nerd Block Jr. boxes for boys! Now with a shirt for your mini-nerd! See the first spoilers in the March 2017 Nerd Block Jr. boxes for boys! Now with a shirt for your mini-nerd! See the first spoilers in the January 2017 Nerd Block Jr. boxes for boys! Now with a shirt for your mini-nerd! 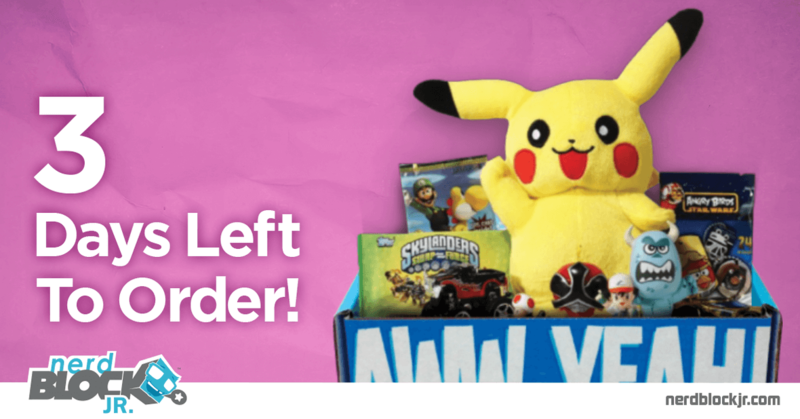 See the first spoilers in the December 2016 Nerd Block Jr. boxes for boys! Now with a shirt for your mini-nerd! 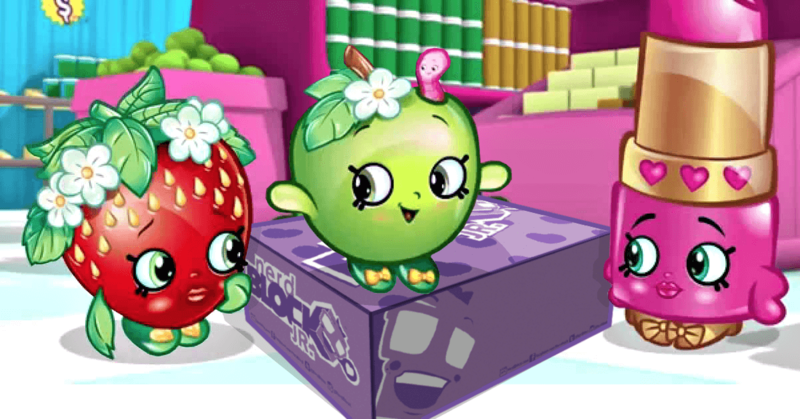 See the first spoilers in the December 2016 Nerd Block Jr. boxes for girls! Now with a shirt for your mini-nerd! See the cute Star Wars item spoilers in the November 2016 Nerd Block Jr. boxes for boys and girls! Now with a shirt for your mini-nerd! 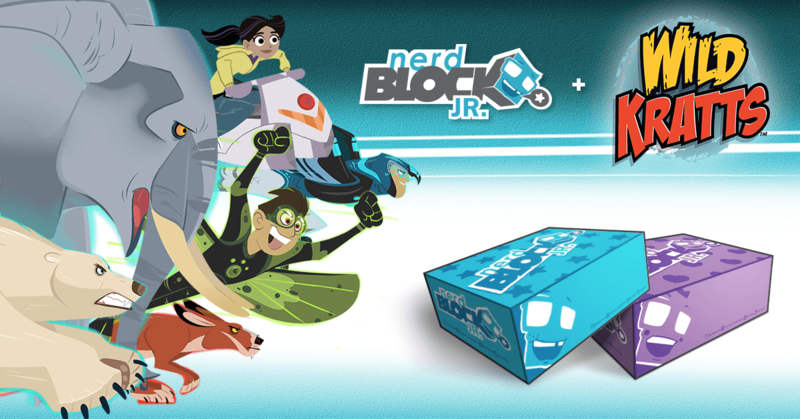 See the first spoilers in the November 2016 Nerd Block Jr. boxes for boys and girls! Now with a shirt for your mini-nerd! 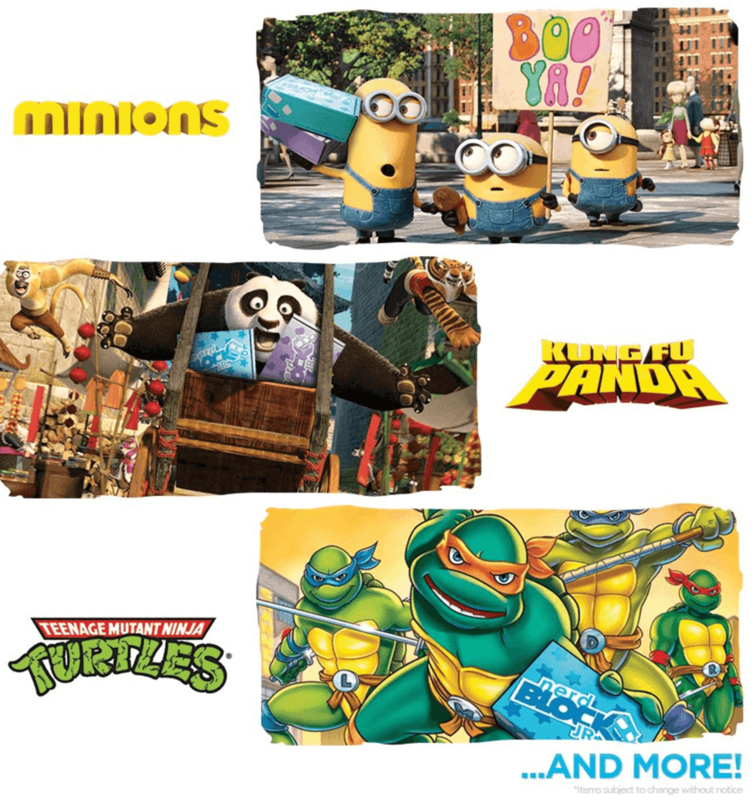 See the franchises in the October 2016 Nerd Block Jr. boxes for boys and girls! Now with a shirt! 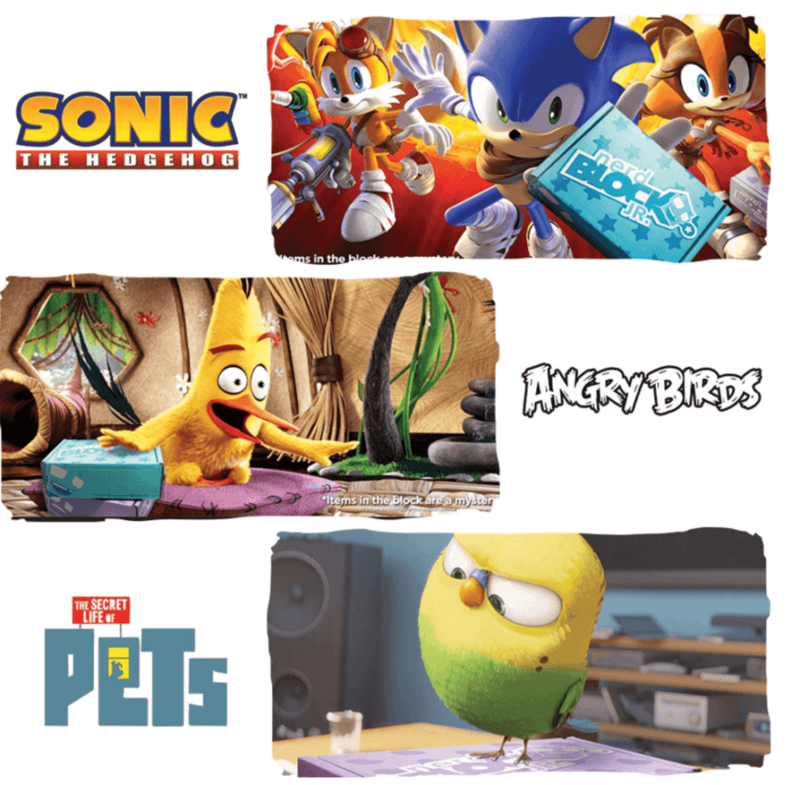 See the franchises in the September 2016 Nerd Block Jr. boxes for boys and girls! 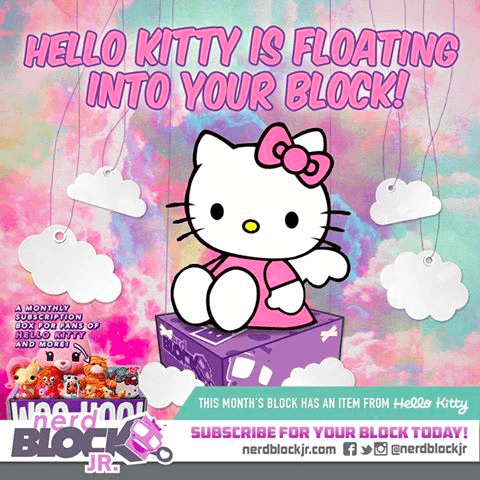 See the big items in both the Boys and Girls August 2016 Nerd Block Jr + 20% off coupon! 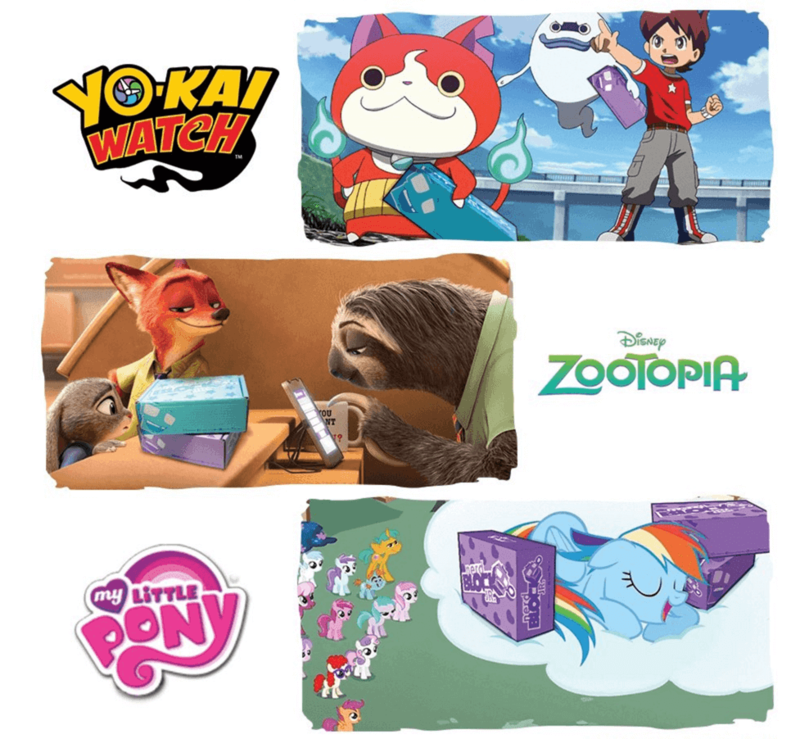 See the franchises in the August 2016 Nerd Block Jr. boxes for boys and girls! 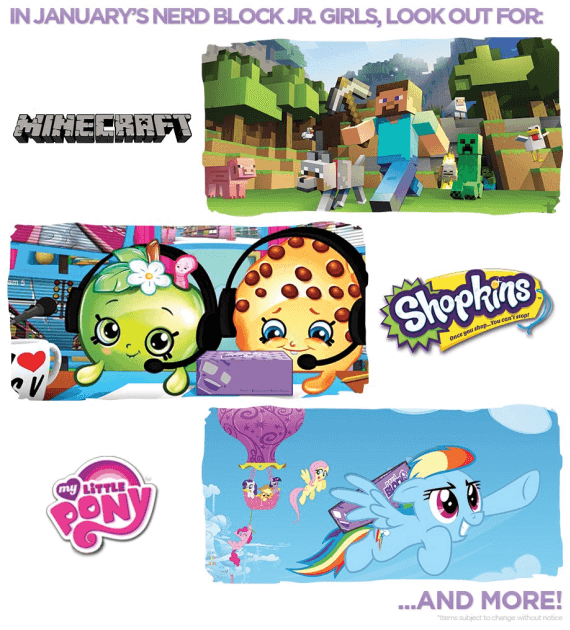 Shopkins, Star Wars, and More!